The internet has changed the way we experience nearly everything—including, in this case, what being a part of Dragon Ball Z is like. Here in a video interview with reddit, Goku and Vegeta’s voice actors in the English dub of Dragon Ball Z explain how different things were back when they were first recording Dragon Ball Z. This would be sometime in the 90s. 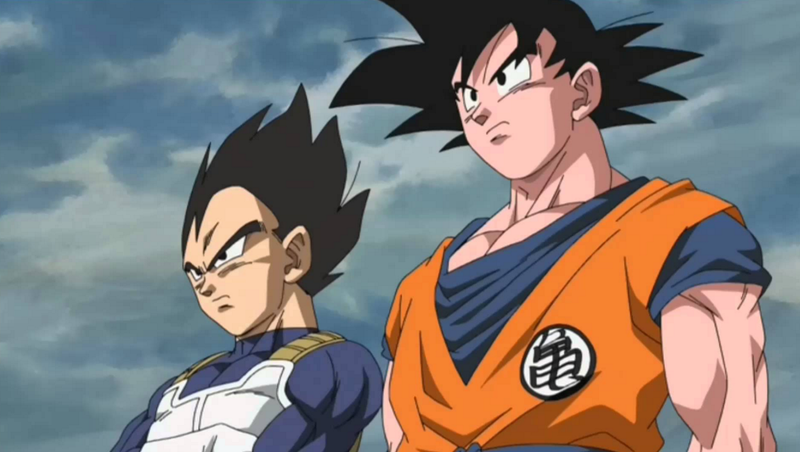 Chris Sabat, the man behind Vegeta, says that his relationship to Dragon Ball was much like a fan’s back then, as he experienced everything in ‘real time,’ so to speak. Because the internet wasn’t as big back then, he couldn’t just go online and read the manga, or watch a fan dub, or even just see what other people were saying about the show back in Japan. He only knew about what he was recording in that moment, which could make things really tense or exciting. Sean Schemmel, Goku’s voice actor, describes how panicked he would become after seeing Goku get really hurt in the show. He had no idea what would happen next, after all. Preparing for the worst, he would ask people if he could borrow money. Just in case! Really, it’s a great watch—especially if you missed the “ask me anything” interview that the rest of the video spends time with. I particularly like the bits where they talk about what screaming on the show is like. Nowadays, I imagine being a part of Dragon Ball pretty different. The voice actors probably have a way better sense of what’s going to happen before the latest Dragon Ball stuff makes its way stateside. That said, they also talked about the ways in which they were allowed to tweak the dub for the English release—so surprises are still possible!